Chameleon Boy on the chopping block!? How will the Legion prevent the death of one of their own? 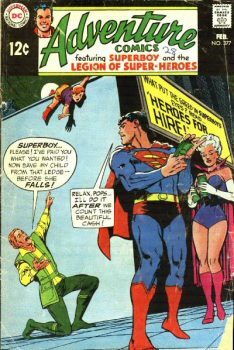 In the city of Metropolis, in the 30th Century, there exists one of the most amazing clubs of all time! 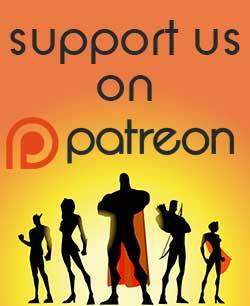 Its members are teen-aged youths, each possessing on special super-powers! 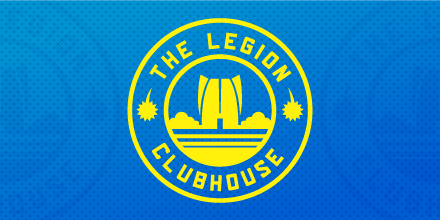 The club members have vowed to use their fantastic power to battle crime… This rocket-shaped building is the Legion Clubhouse! 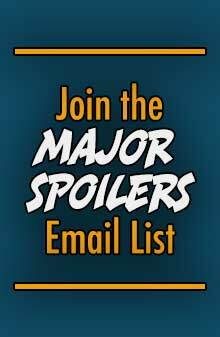 Show your thanks to Major Spoilers for this episode by becoming a Major Spoilers Patron. 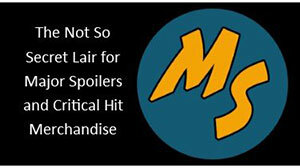 It will help ensure The Major Spoilers Podcast continues far into the future! 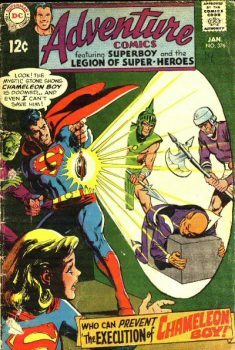 A Legionnaire faces death in another dimension! Why are the Legionnaires insisting they get paid before saving lives?